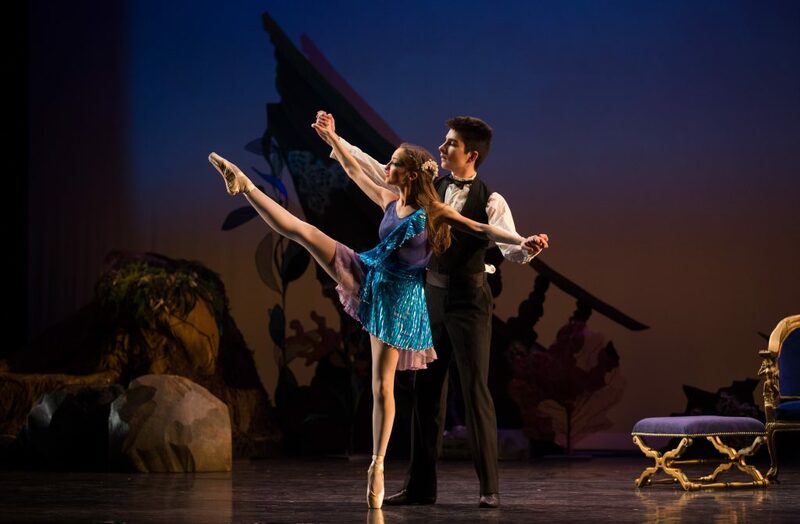 Noah McAuslin started dancing with Pioneer Valley Ballet when he was eight years old. His first onstage role was as an owl in Beauty and the Beast. Through that experience he discovered he really liked to dance, so he enrolled in classes. He was so inspired by all of the teachers and the community that he continued dancing at PVB for the next six years. 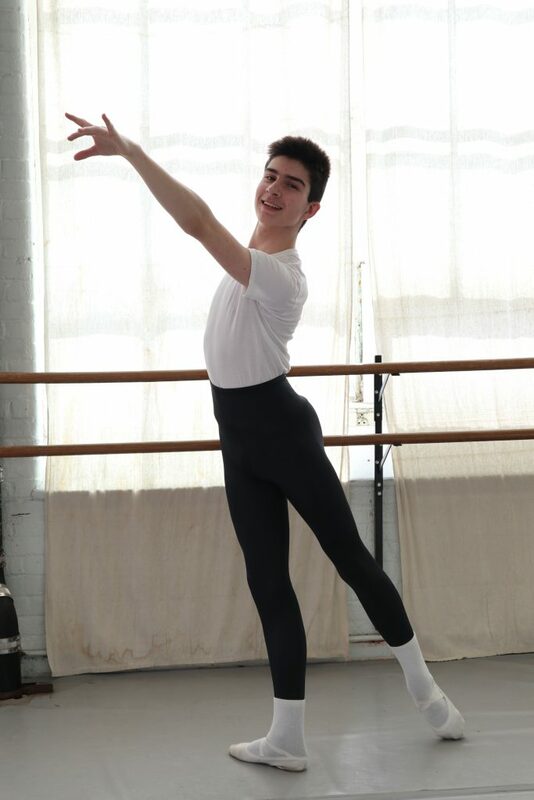 PVB gave Noah the training to achieve what he had aspired to since starting ballet, which was to train at the School of American Ballet (SAB) in New York City. Ever since he first learned about SAB, he knew that was where he wanted to be in the future. The PVB faculty encouraged and helped him so much that he was able to attend the Summer Course at SAB in 2017, at the age of 13. Noah attended SAB again this past summer. He was so successful during the Summer Course that he was asked stay for the year-round program, which is what he is doing this year. He credits PVB with supporting his training to the point where he was able to make this leap. His other major takeaway from his time at PVB was learning how to perform on stage in full-length productions. He is in awe of the talent that PVB has brought into and raised in the community. Noah will spend the next four years with the School of American Ballet. In the long run, he hopes to continue to do what he loves and dance with a major ballet company. Noah McAuslin with Stacey Hazen in PVB’s 2017 production of The Little Mermaid.